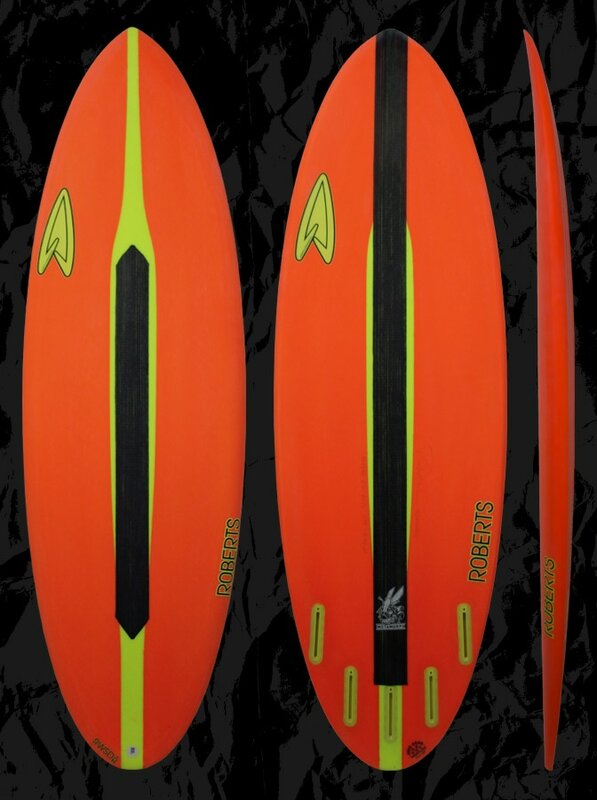 Order this board 6-9 inches shorter 1 1/2 inches wider and in the same thickness as your high performance short board. Or 1-3 inches shorter 1/2 inch wider and same thickness as your White Diamond or other stubby models. Based off your height go 3-6” shorter than you are tall, matching volume to your weight or needs. Custom dims are always available. Please feel free to use our CONTACT US form to receive more info about our boards and sizing.